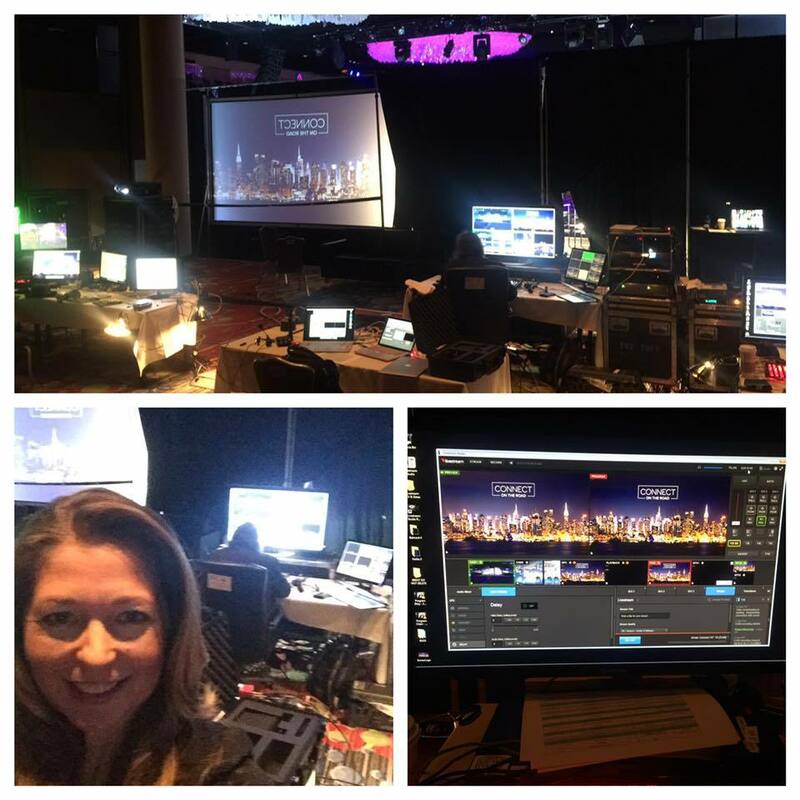 HomeSmart International COO Wendy Forsythe first attended Inman Connect New York (January 22-26, 2018, Marriott Marquis Hotel, Times Square) nearly two decades ago. 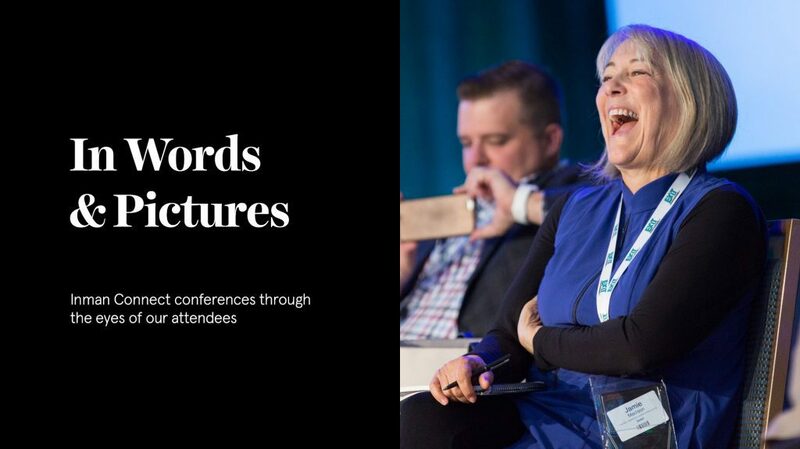 Since then, she’s been a speaker and moderator at several Inman Connect events, and will be taking the stage next month as well. We recently caught up with Wendy to find out what sparked her passion for Inman Connect, what she loves most about it today and what first-time attendees should do to make the most of the event. I attended my first Inman Connect in the early 2000s as an international delegate from Canada. At that time, I was a junior executive at Royal LePage Real Estate services based out of Toronto, Canada and was part of the executive team sent to the U.S. to learn about the latest trends in real estate and how we could leverage those in our Canadian marketplace. I came back from that trip to Inman Connect with a new perspective on the real estate industry and technology. As I look back on my Inman Connect experiences, I can identify several key industry changes that I learned about at Connect. From my first introduction to Zillow when they were a startup, to blogging, social marketing, search engine optimization (SEO), search engine marketing (SEM), blockchain, and the list goes on. For first-time attendee’s, my advice would be to jump in with both feet. Show up early to every session, hang out in the lobby, stay out late at night and bring comfortable shoes. You will meet the most fascinating people, have the most energizing conversations and make the greatest memories. The future of the industry is shaped by the people and conversations that happen at Connect. Just jump in and become a part of it! 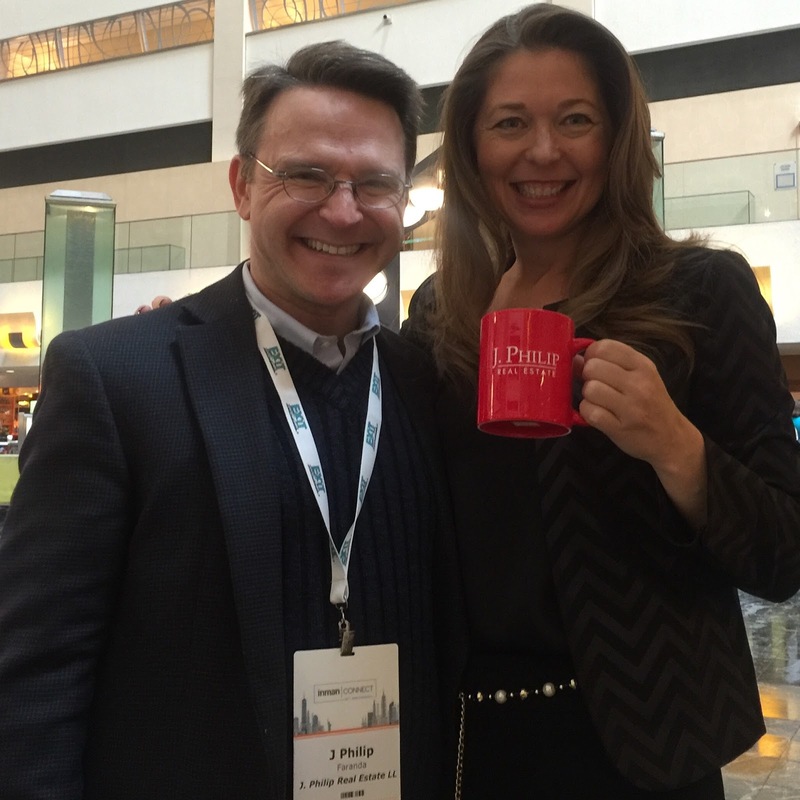 Some of my most significant and valued relationships began at Inman Connect. The Inman community is one of a kind, and I would not be where I am today without the influence Inman has had in my life. I challenge myself to meet and get to know at least ten new people at every Connect. It’s easy to settle into your comfort zone with people you already know when at an event like Connect — there is a unique bond that gets formed with these people. We may only see each other once or twice a year, but we immediately pick up where we left off during the last Connect. However, meeting new people and building new relationships is essential if you want to leverage the value of your time in New York. So introduce yourself to new and interesting people. There will be lots of them there. I’ve also learned to be an active connector. When I meet someone, I think of other people I should introduce them to. This is always a fun way to network. I always attend all the general sessions, and I build all my other meetings and commitments around them. Brad’s opening is always entertaining and generally sets the tone for an array of interesting speakers who usually fascinate and inspire the crowd with new or different perspectives. I love sitting in the audience and absorbing the energy of the crowd. It’s one of my favorite times. For breakout sessions, I look for interesting and enticing titles — if the title grabs me, I’m there. I always have a plan A and plan B for sessions: I’ll start out at my first choice and may stay in that room the entire time, or I may listen for a few minutes and move onto my second choice. I always try to pick a few sessions that are outside of my comfort zone in an effort to expose myself to new ideas and strategies. 5) Friday’s closing session. It’s always one of the best for takeaways. Go! You won’t regret it. I have had several life milestones happen either at Inman Connect or because of people I met at Inman Connect. There is an indescribable magic that happens at Connect — the people and the energy that gather each January in NYC are incredible. It will kick start your New Year and maybe even lead to a few milestones that you didn’t even know were waiting for you. 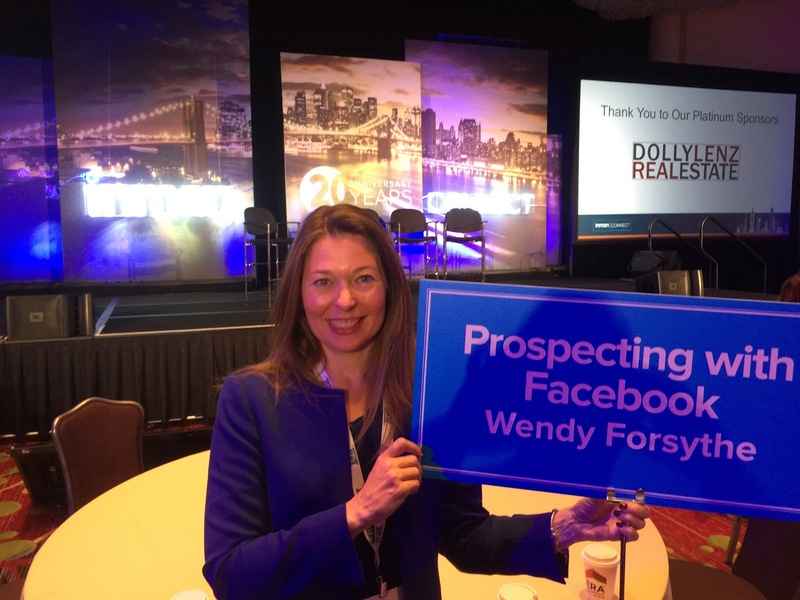 Wendy Forsythe has leveraged her passion for real estate, operations and branding to help build successful real estate networks in both Canada and the United States. She was recognized in 2017 as one of the Swanepoel Power 200 and as a 2017 Inman Real Estate Influencer. You can reach Wendy directly at Wendy.Forsythe@HomeSmart.com and on Twitter @brandwendy.